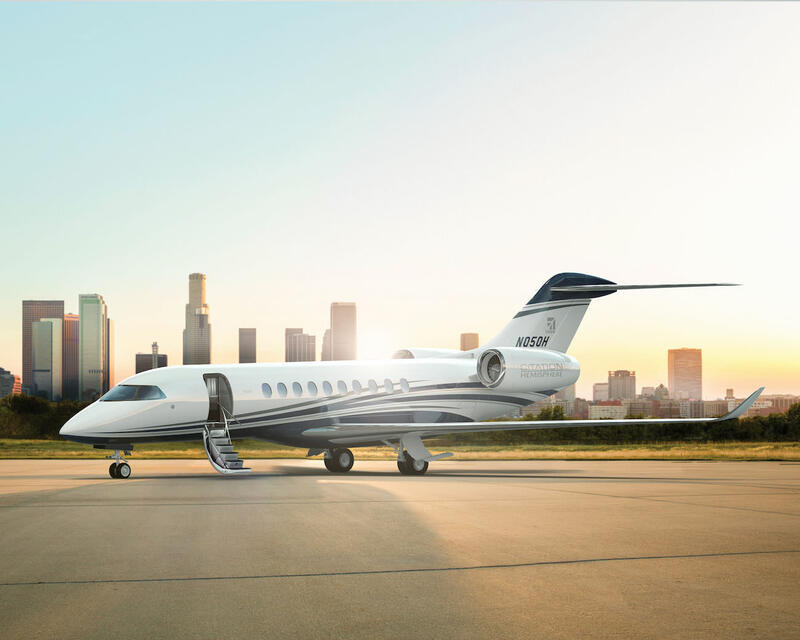 Cessna will soon introduce its new jet Cessna Citation Hemisphere on private travel market, the future leader of its category for sure, thanks to a wide range of new options: spacious large cabin, both modern and comfortable, a fuel-efficient and ultra-powerful engine as well as top-of-the-range accessories. 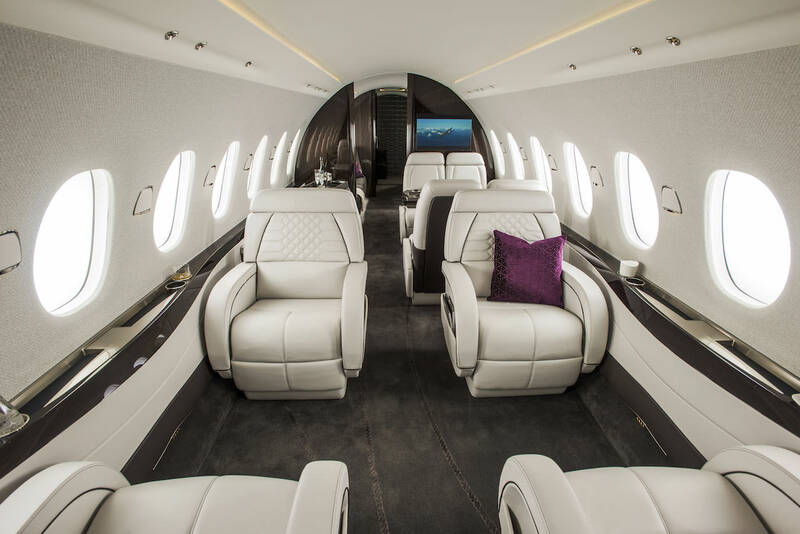 Cessna enhances passengers’ comfort with the Cessna Citation Hemisphere’s new cabin. Its luminous and clean design made with first choice material will bring to the 19 passengers unparalleled flying experience. 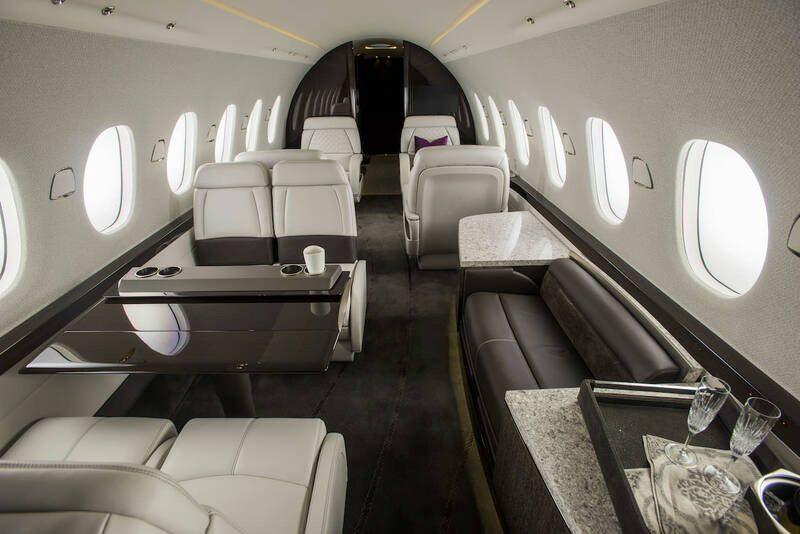 With its 6-foot cabin, the jet ensures an airy and refreshing flight to all passengers. 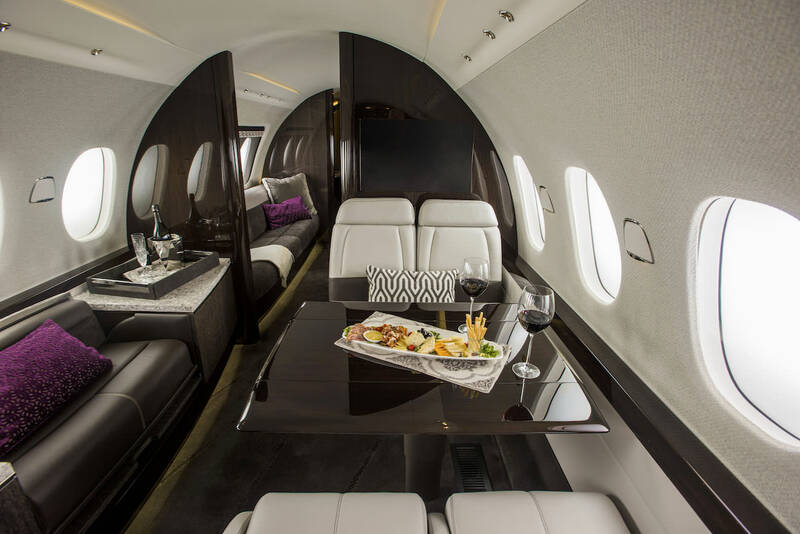 Choosing the best options available on market, Cessna Citation Hemisphere reveals exceptional luxury and style, in terms of quality and finishes, but also through the various possibilities that the cabin offers. Then, travellers could benefit from a peaceful and productive flight depending on their needs during short or longer travels. 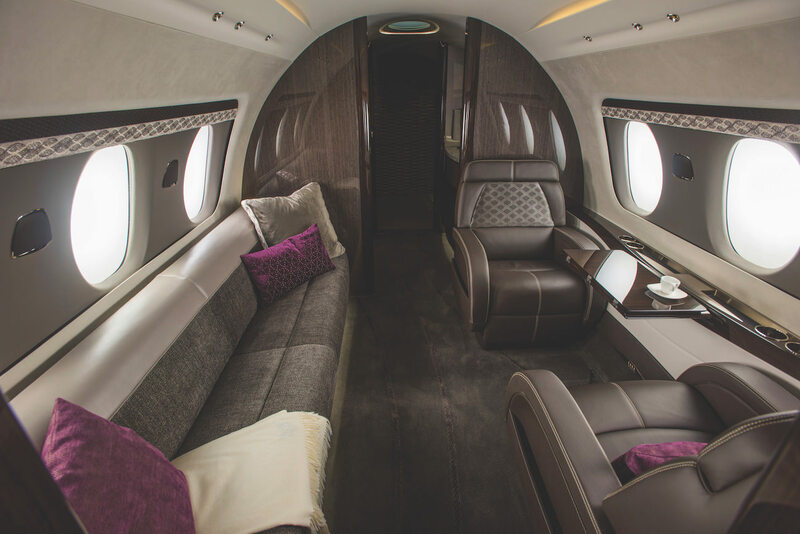 Cessna’s goal was to offer the best and never be considered as the second in its category thanks to entirely handcrafted new seats and cabinetry. Then the seats are as large as possible and equipped with a thermo-electrical cooling and heating technology depending on the weather conditions and the passenger’s needs. 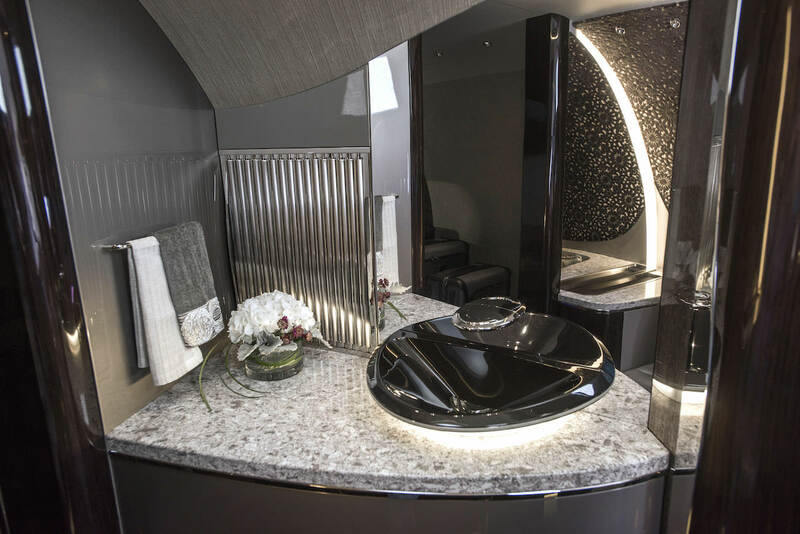 Working space aboard Cessna Citation Hemisphere allows a maximum of productivity but also calm and intimacy. The front galley is composed of a workstation with granite and stone surfaces that appears to be very spacious and luxurious as well as the entire apparel, but also brilliantly scalable to suit all your needs. 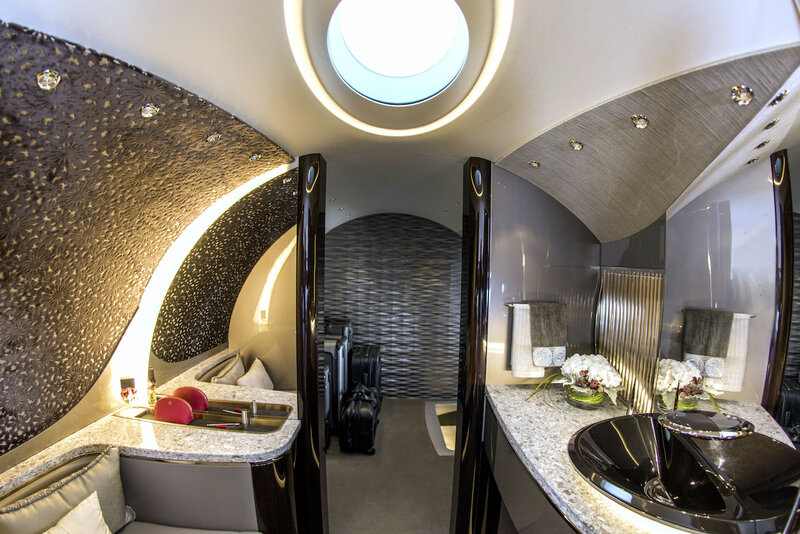 Through the entire jet each one would benefit from a maximum of natural light passing through the 20 large windows dispatched meticulously around the cabin. Then, cabinetries were placed on the front and on the back of the aircraft and a large baggage area is easily accessible during the flight. So the flying experience is truly functional, flexible and up market. But Cessna Citation Hemisphere doesn’t just innovate in terms of space and comfort. Indeed, the aircraft is equipped with two Safran Silvercrest engines that reach 4.500 nautical miles and offer the best in terms of fuel efficiency and operating costs. These engines are the latest advanced and environmentally friendly, and they offer fuel consumption up to 15 percent lower than other engines in the same category. Into the cockpit, Cessna Citation Hemisphere propose an advanced management system built by Honeywell, added to a SmartView display that reduces internal interference. Then, the aircraft can reach its destination faster without interfering with the passenger’s security and at lower costs. Concerning the pilot, he will be able to enjoy new 3D technologies and will be easily aware of any delicate flying situations like fog, rain or snow. Finally, Cessna Citation Hemisphere appears to be extremely manageable for its size thanks to a Fly-by-Wire flight control system and optimised design that offers the best in terms of efficiency and performance, especially with its commands. This represents the perfect mix of unparalleled technologies, flying experience and lower costs. 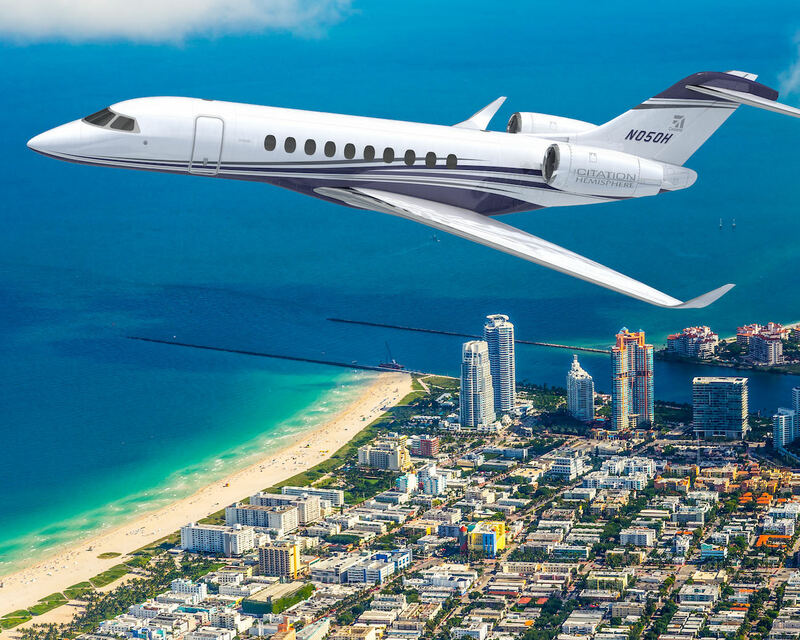 Cessna Citation Hemisphere‘s first flights are expected for 2019! 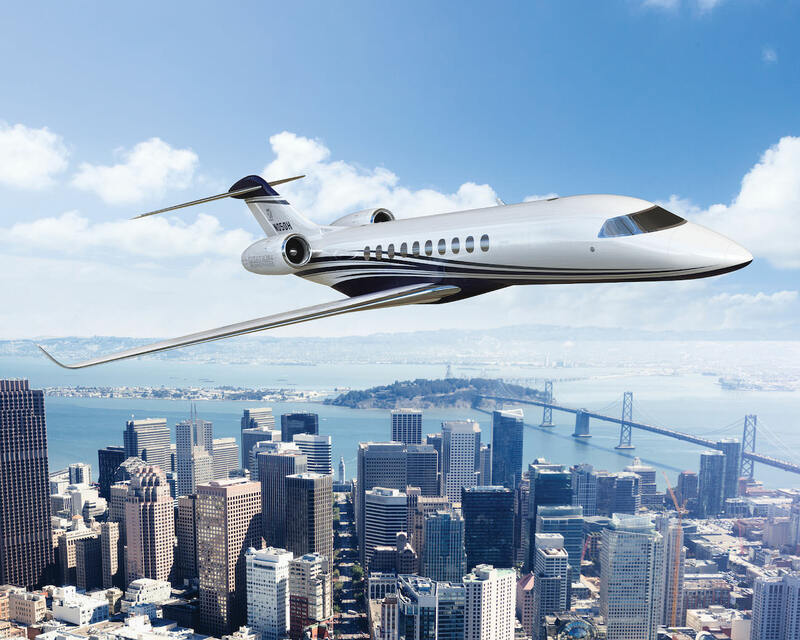 Share the post "Cessna confirms its willingness to revolution private journeys with next Citation Hemisphere"